Three months after its acquisition of Virgin America, Alaska Airlines is growing its Bay Area footprint, adding 13 new nonstop markets from San Francisco International Airport and Mineta San Jose International Airport. 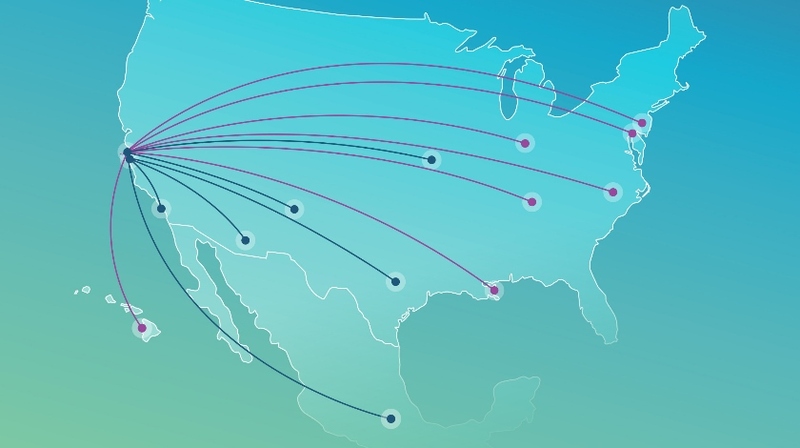 The routes mark the single largest new market announcement in Alaska Airlines history. 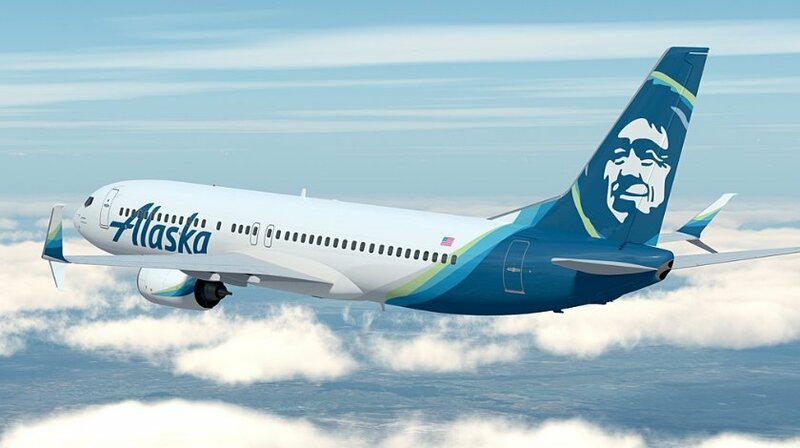 With the additional flights, Alaska Airlines and Virgin America will offer guests 125 daily nonstop flights to 42 destinations from the three major Bay Area airports. “The 10 new San Francisco routes and three new San Jose routes offer something for both the leisure and business traveler, including exciting destinations like New Orleans, Baltimore, Austin and Kona, Hawaii,” said Andrew Harrison, executive vice president and chief commercial officer at Alaska Airlines. The new flights build on previously announced Bay Area routes scheduled to begin in the coming months, which include San Jose-Newark, San Jose-Burbank, San Francisco-Orlando, San Francisco-Orange County, San Francisco-Minneapolis and San Francisco-Mexico City. “With this announcement, Alaska and Virgin America have demonstrated their continued commitment to the San Francisco Bay Area,” said Ivar Satero, San Francisco International Airport director.